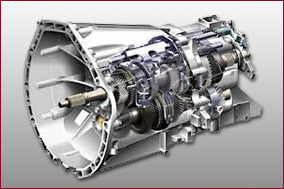 Both manual and automatic transmission repair is our specialty and here at Auto Gearbox Specialists we are able to offer part-repair, if practicable (i.e. only bearing replacement or synchro rings) or full recondition of manual gearboxes for most makes and models of cars and light vans. All components, if not OE, meet the manufacturers specifications. There is a comprehensive 12 month or 12,000 mile warranty on all fully remanufactured manual gearboxes. We specialise in dual clutch gearboxes and have invested in the OE equipment to ensure correct setting up of these complicated units and have LUK (the clutch manufacturers) certification for dual clutch fitting. 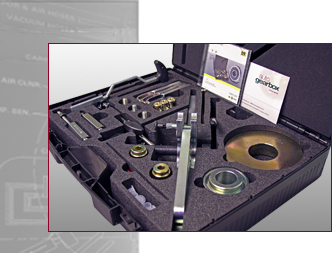 Incorrect setting up of the clutches on these units will result in poor shift quality and costly early failures. It is also crucial these units are set up correctly with suitable diagnostic equipment to ensure correct, reliable, operation. 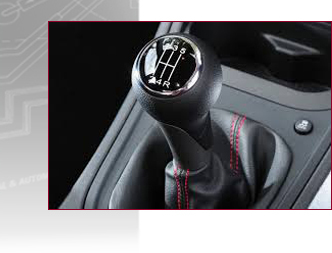 Many cars today are fitted with Automated Manual Transmissions (AMT), these are a conventional manual gearbox and clutch but they are shifted automatically, electrical motors carry out the movements effected by the driver via the clutch pedal and selector lever directly at the gearbox. The gearbox itself remains unchanged. We are also able to repair or recondition 4x4 units as found on many vehicles in today’s market. 4x4 unit parts can be difficult to obtain for transverse engined vehicles such as the XC90 or Honda CRV but on inline engined vehicles parts are normally available so a cost effective repair or recondition is viable.